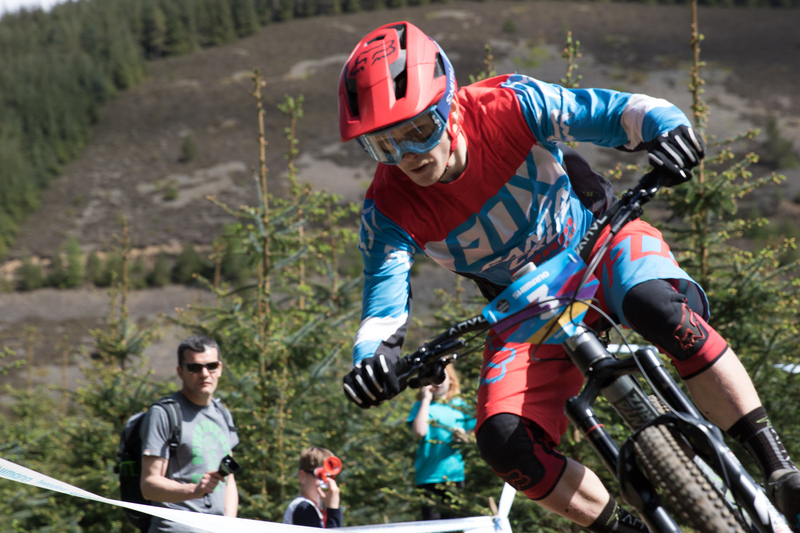 One of the biggest challenges you can face starting out mountain biking is how to eat to sustain energy on big days out. Mountain biking is a high output, high strength effort, and nutrition is a huge issue that can make a day a big success or a painful lesson. I relate my own experiences and tips gleaned from the past years of epic days in the backcountry.